For England, pacer troika of Stokes (3/47), James Anderson (2/39) and Steven Finn (2/37) shared seven wickets between them while Ali took two wickets. 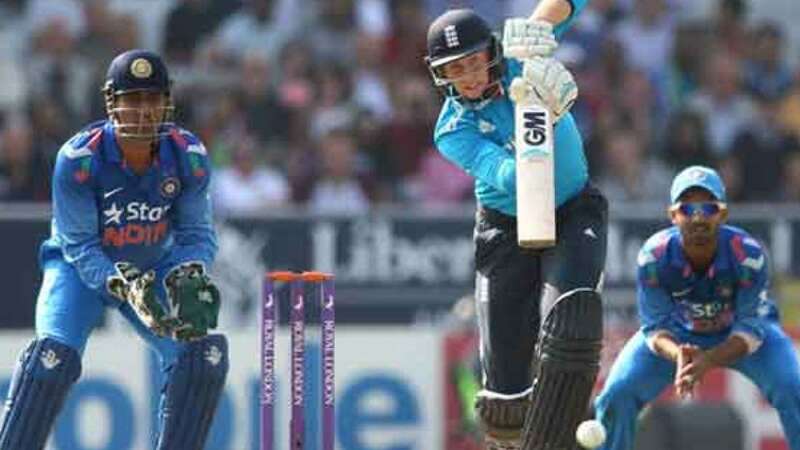 England: 294/7 in 50 overs (Joe Root 113, Jos Buttler 49, Mohammed Shami 2/52). India: 253 all out in 48.4 overs. (Ravindra Jadeja 87, Ambati Rayudu 53; Ben Stokes 3/47).